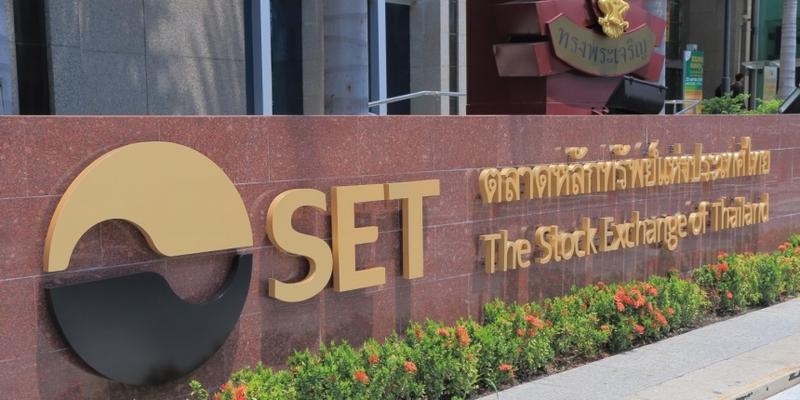 The Stock Exchange of Thailand (SET) has confirmed it’s building a digital assets platform that it expects to go live next year. Saying it is “ready for digital tranformation,” the SET announced Wednesday that it will work “closely and collectively” with all stakeholders in the country’s capital market to build a new ecosystem that would support digital assets. Pakorn Peetathawatchai, president of the SET, said that the exchange’s three-year strategic plan for 2019–2021 would focus on developing a digital infrastructure platform and a “one-stop” digital capital market. In the third quarter of 2019, Thailand’s capital market will see “a real transformation” in two areas, the SET said. Firstly, there would be full digitization of infrastructure, including paperless account opening process, electronic payment of stamp duty and direct-debit registration processes. Secondly, to access more investment opportunities, the stock exchange’s FundConnext mutual fund platform – which is currently connected to 19 asset management firms in Thailand – will be linked with Vestima, a global fund processing platform operated by Clearstream. Also in Q3, the exchange said it will improve its interbank payments process to make it “more effective” both operationally and financially for securities firms. The SET first revealed its plans to offer a digital assets platform back in January, saying it was planning to apply for a license from the country’s Ministry of Finance to operate the platform.